Does the Fujifilm X-T3 have Wireless? 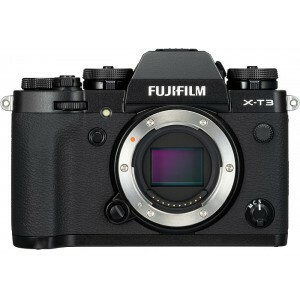 Does Fujifilm X-T3 have Wireless? Yes, Fujifilm X-T3 has Wireless!